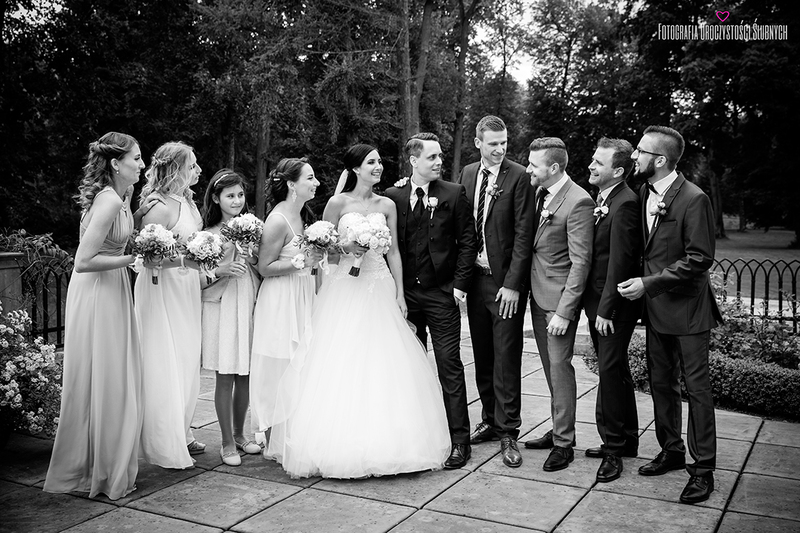 It was w pleasure to be there for them and with them. 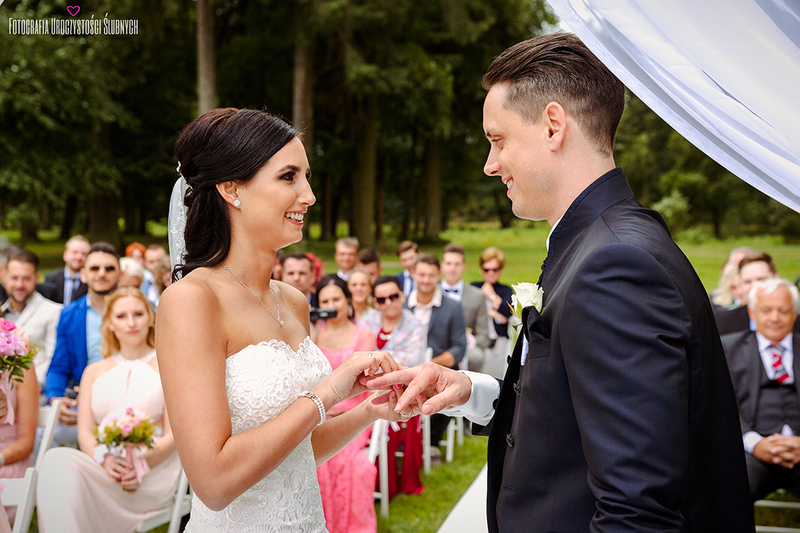 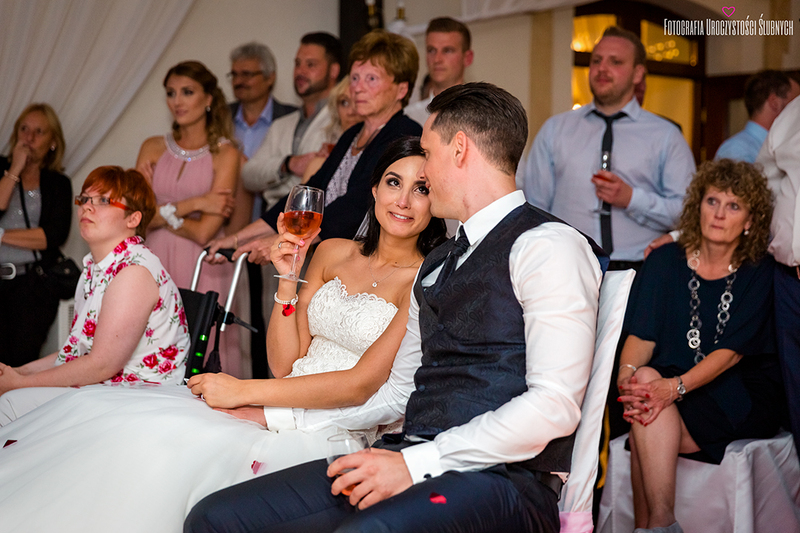 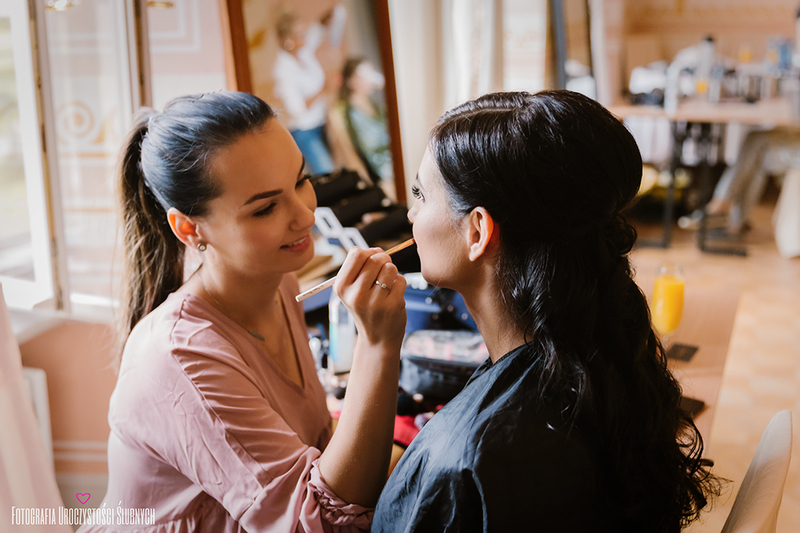 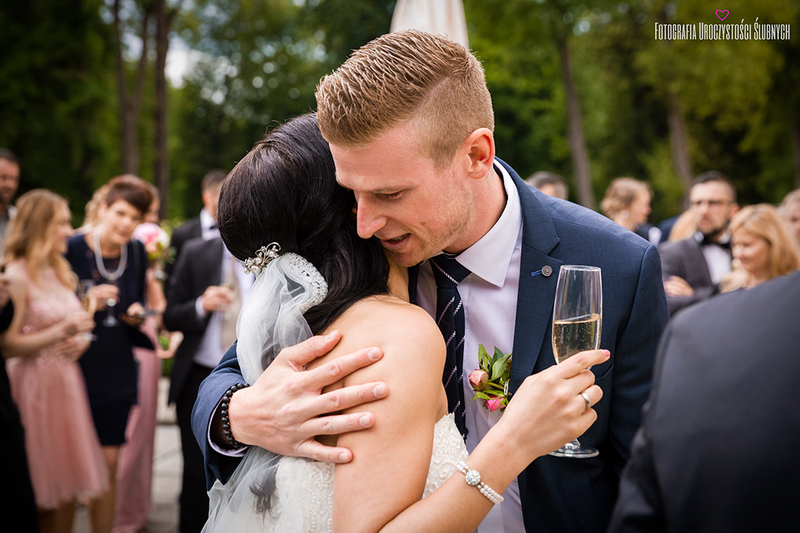 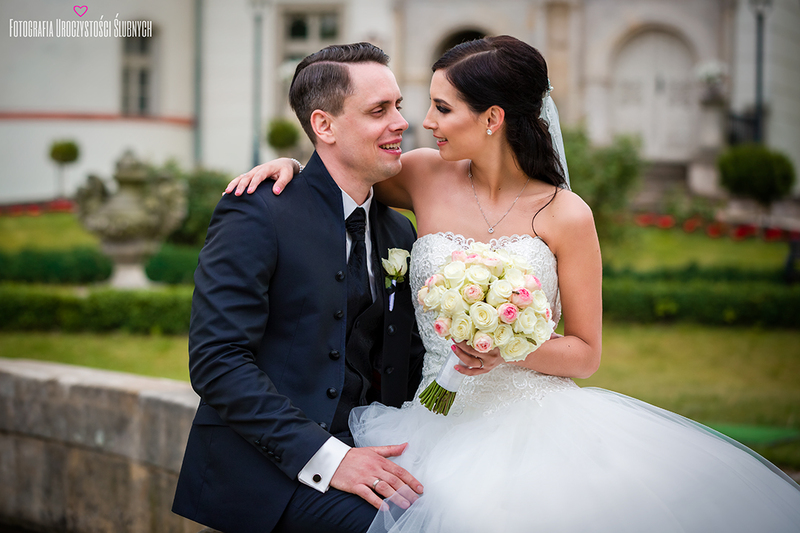 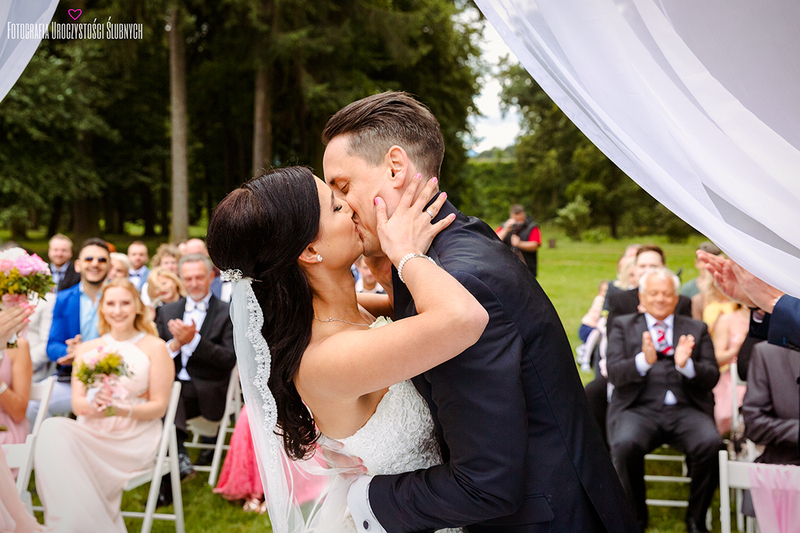 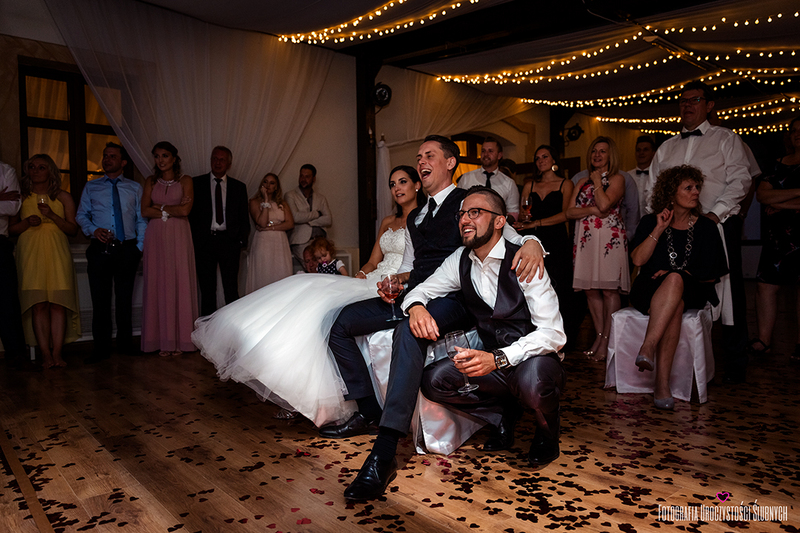 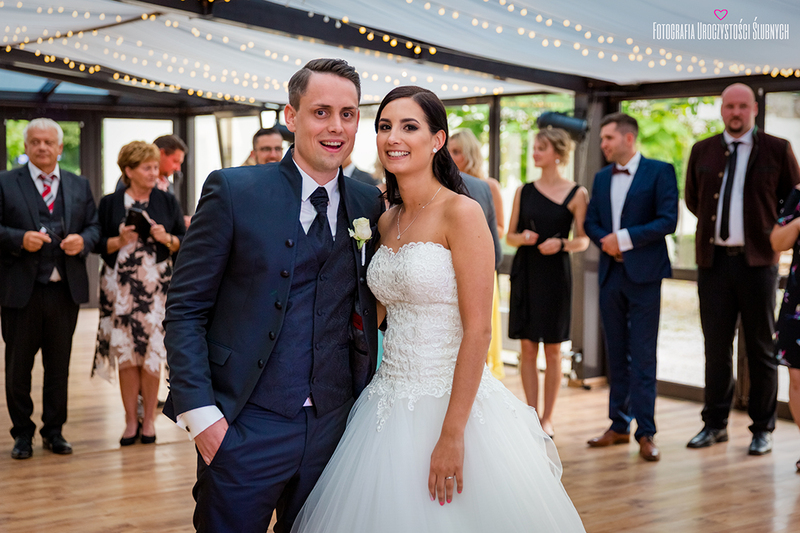 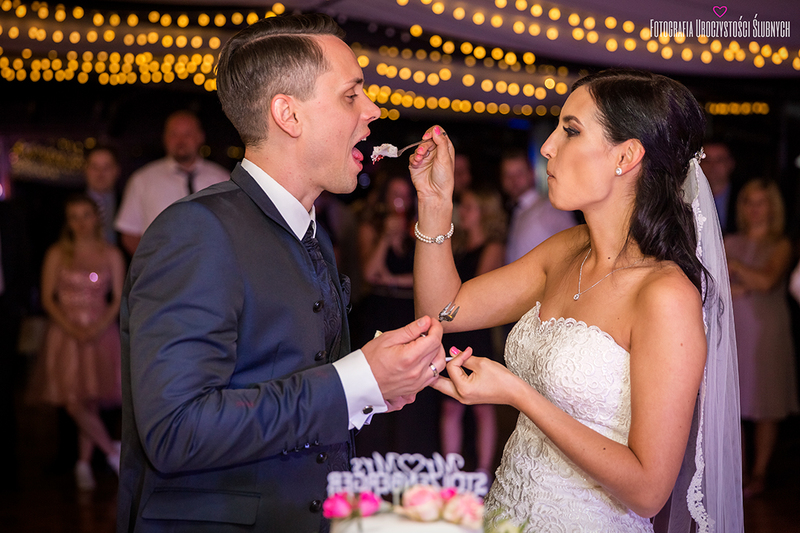 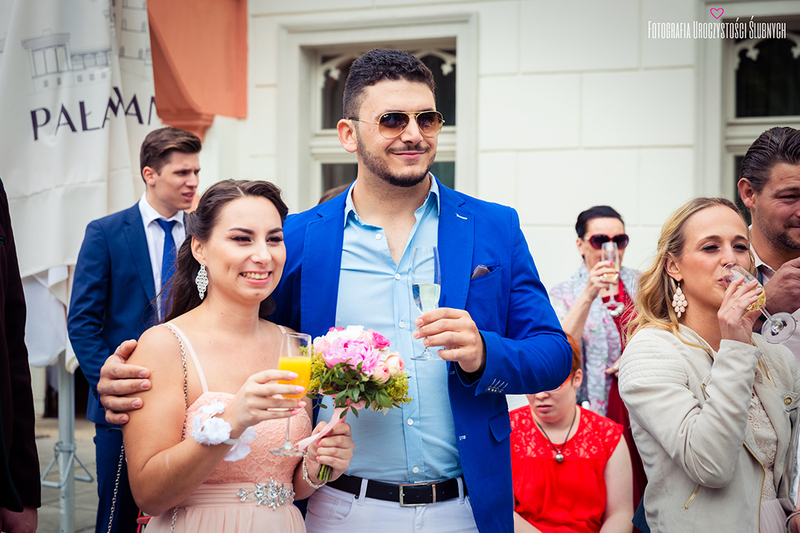 Jenifer and Marc beautiful couple from Germany decided to celebrate their wedding day in Wojanow Palace near Jelenia Gora city in Poland. 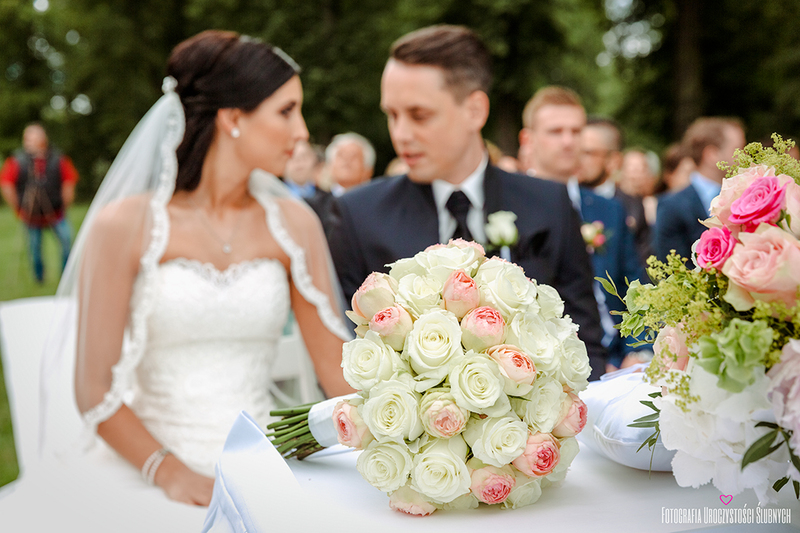 It was a wonderful, sunny day full of positive emotions. 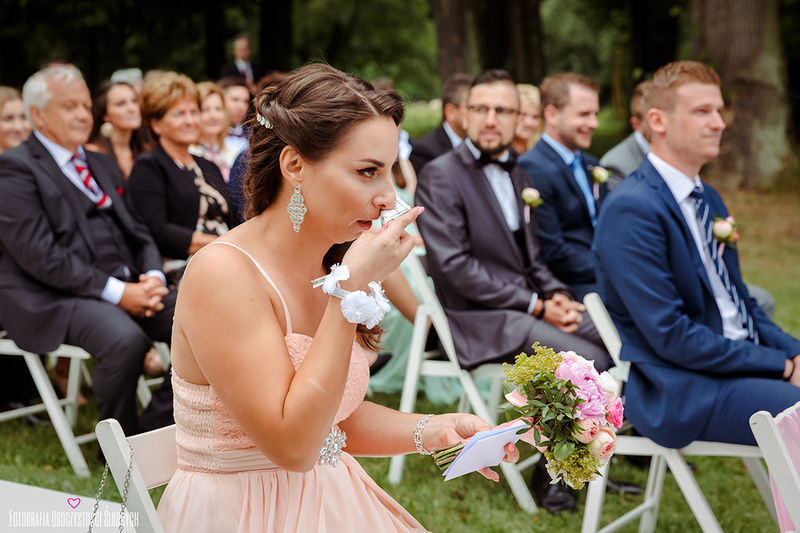 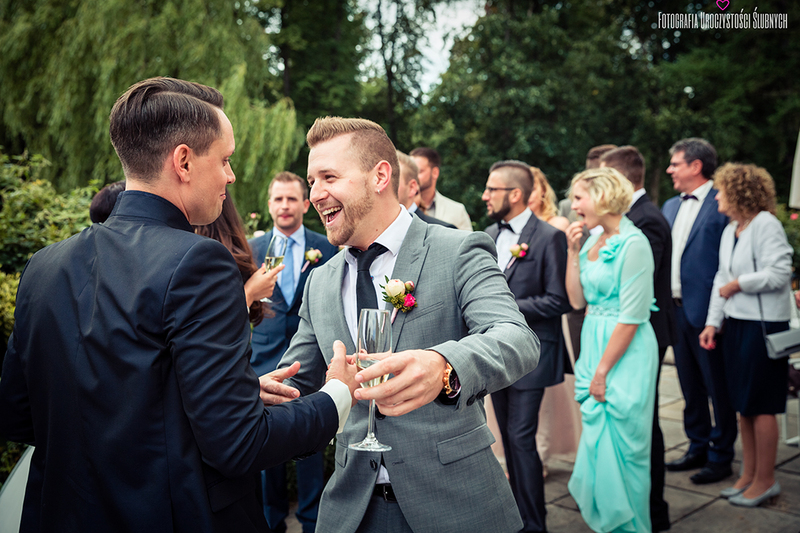 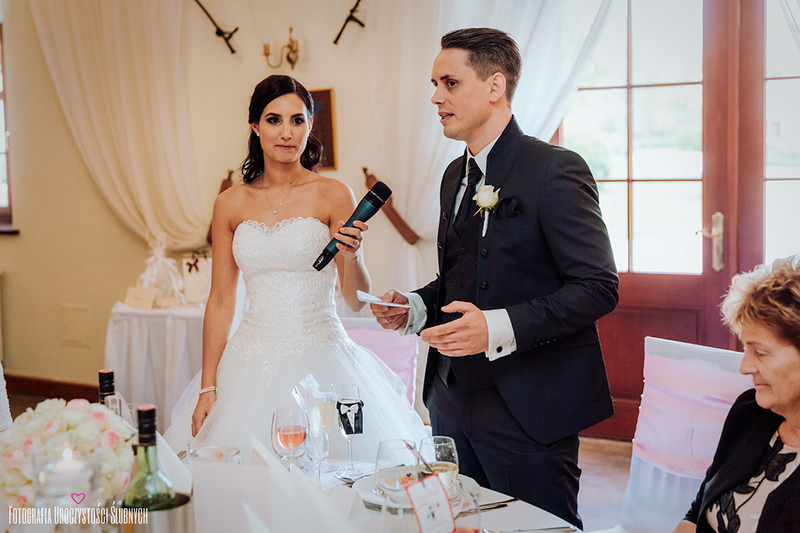 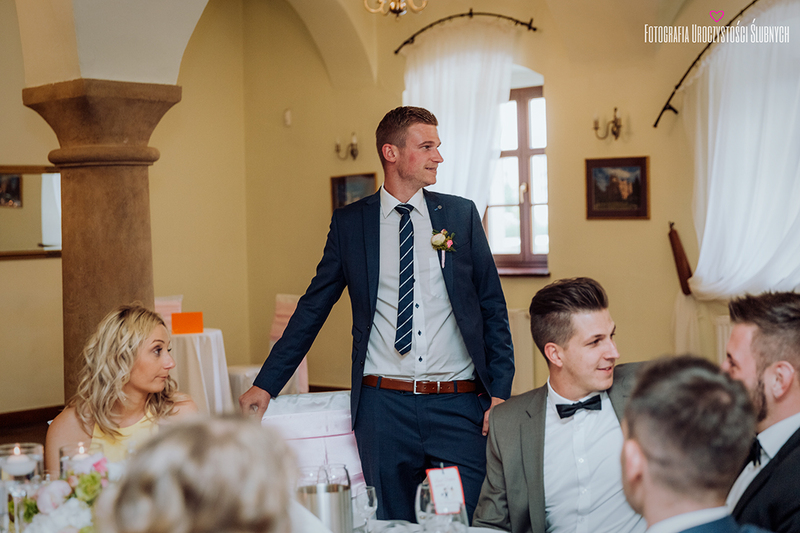 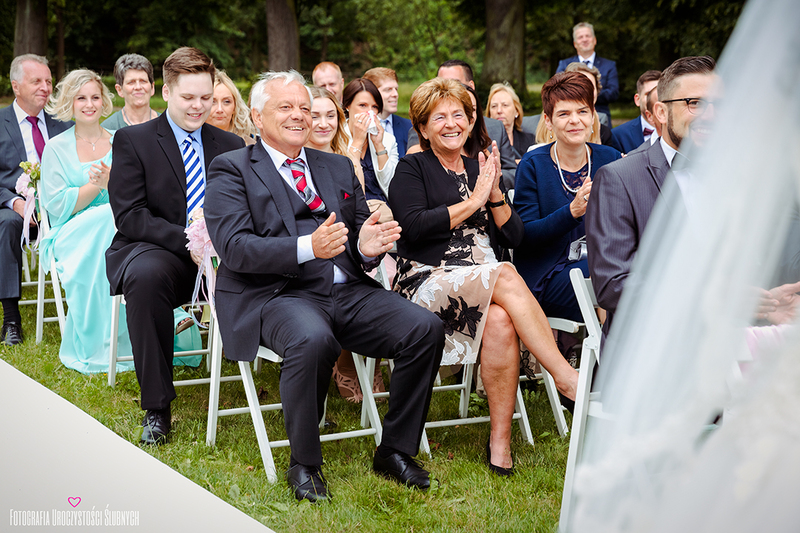 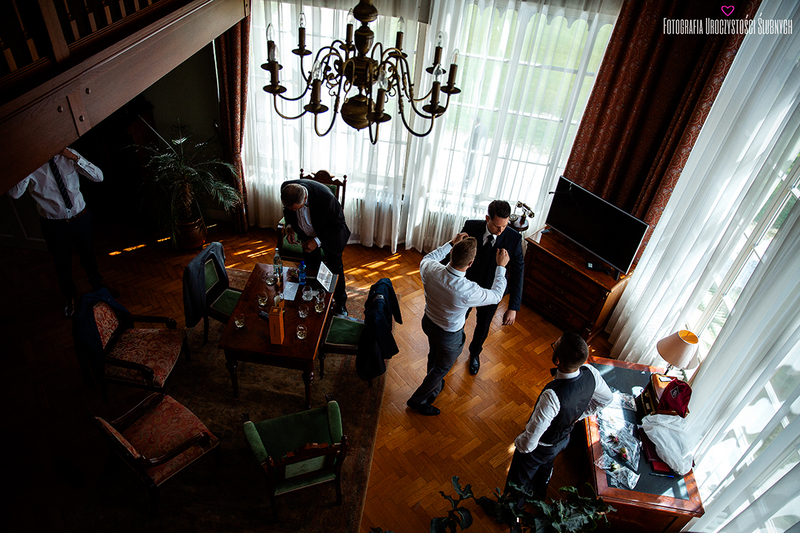 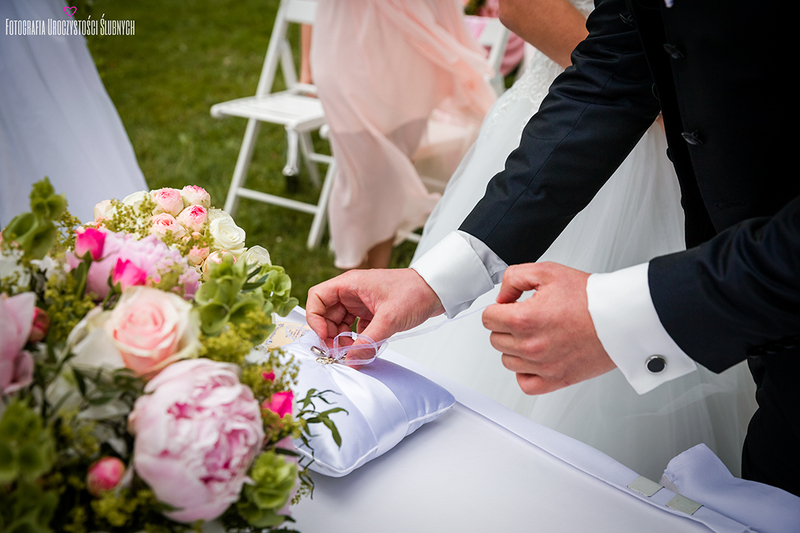 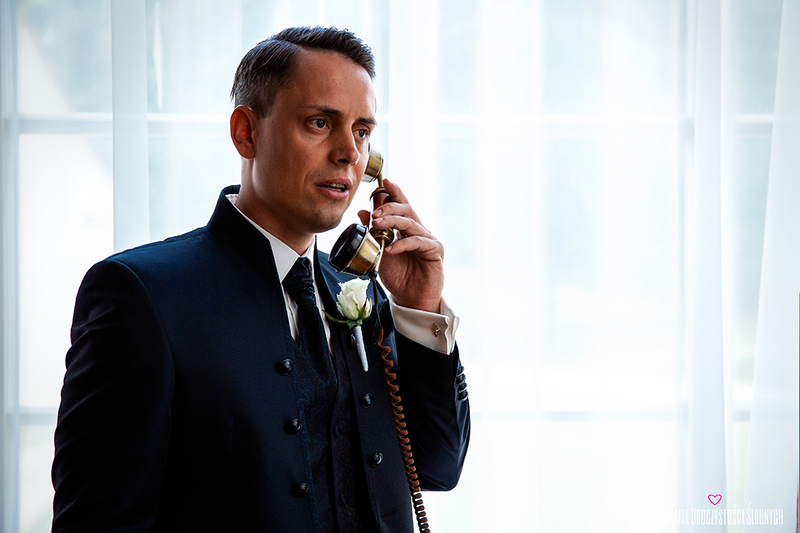 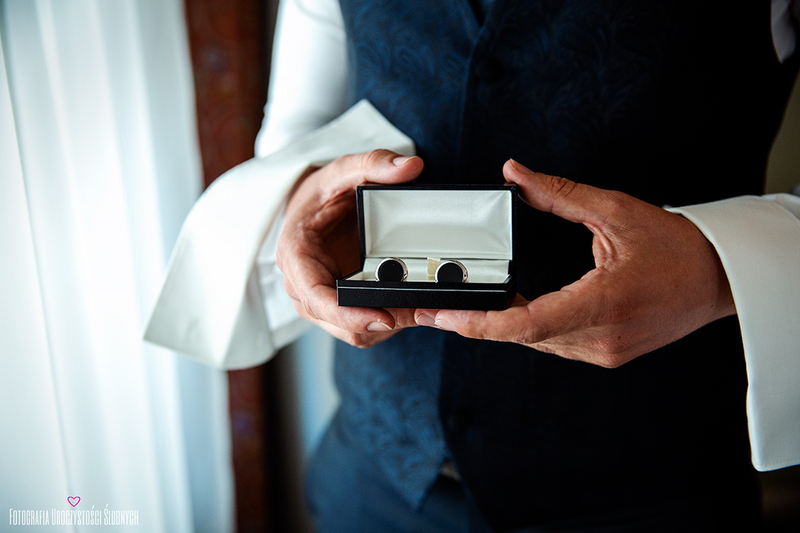 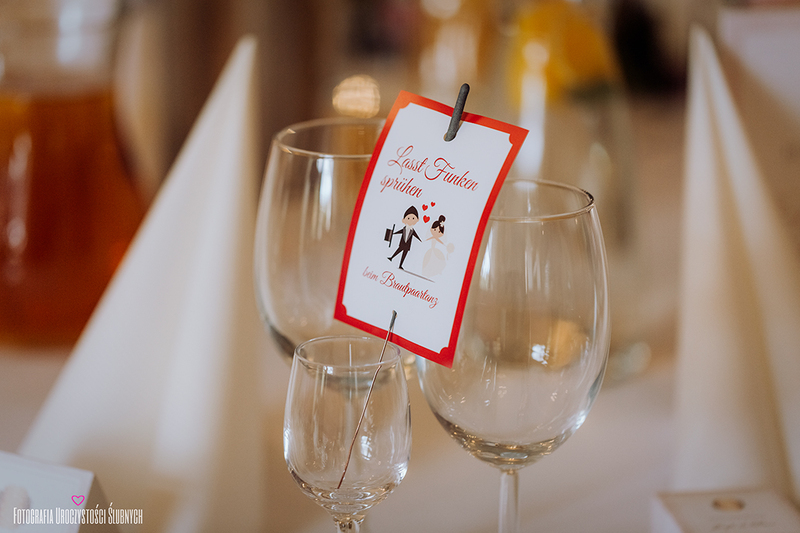 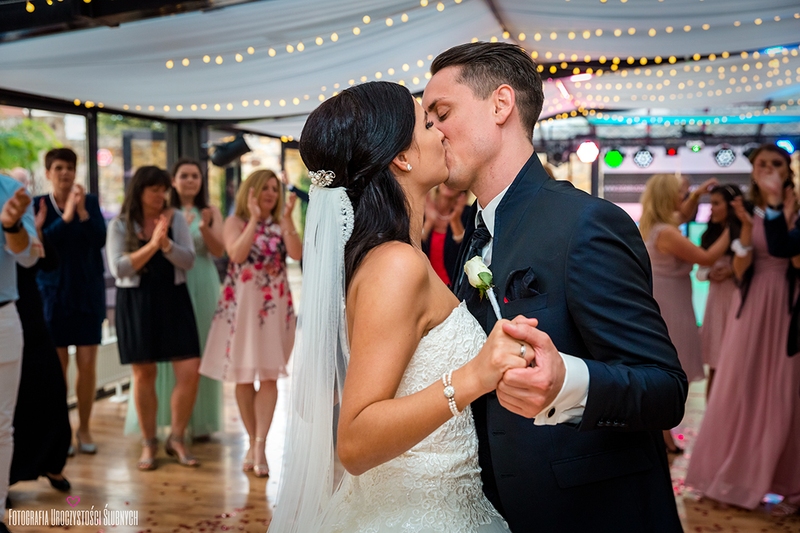 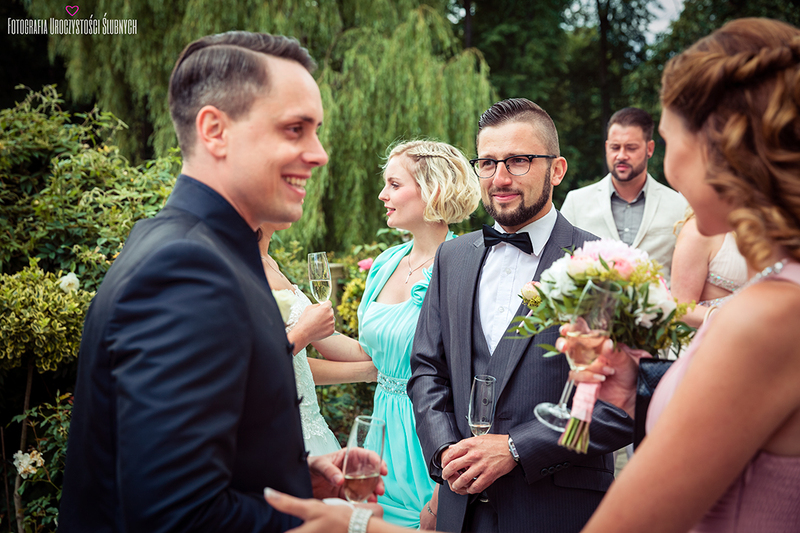 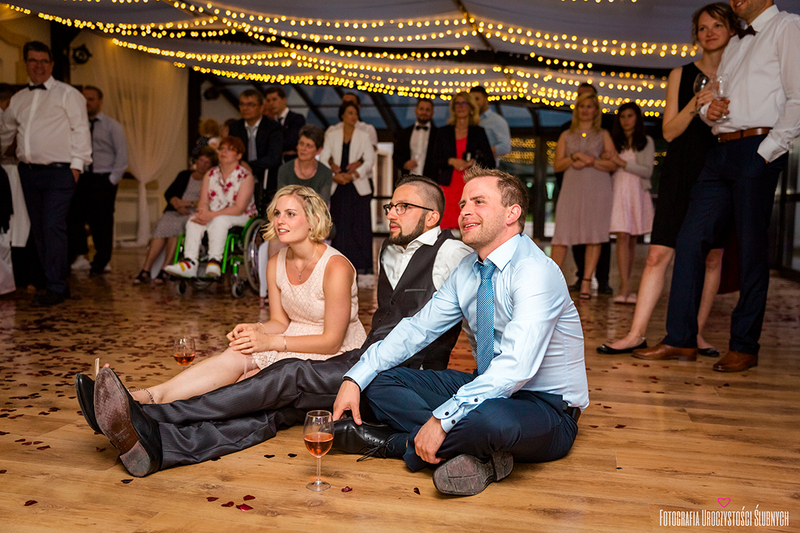 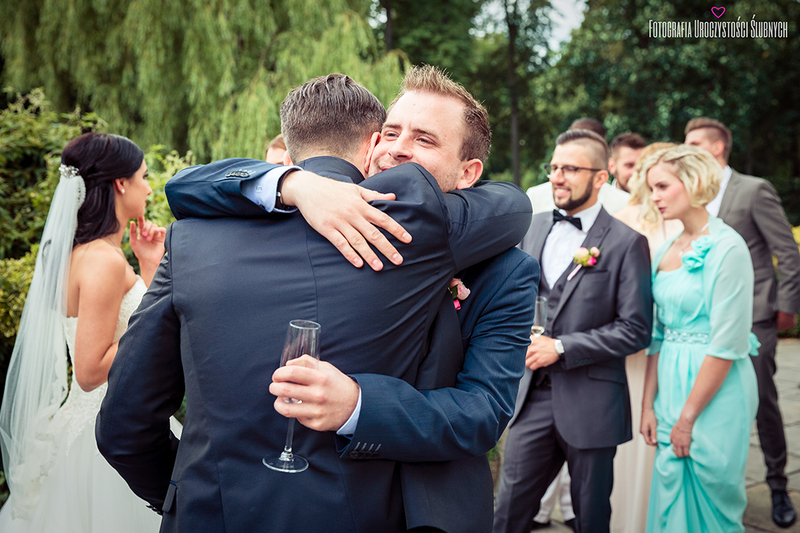 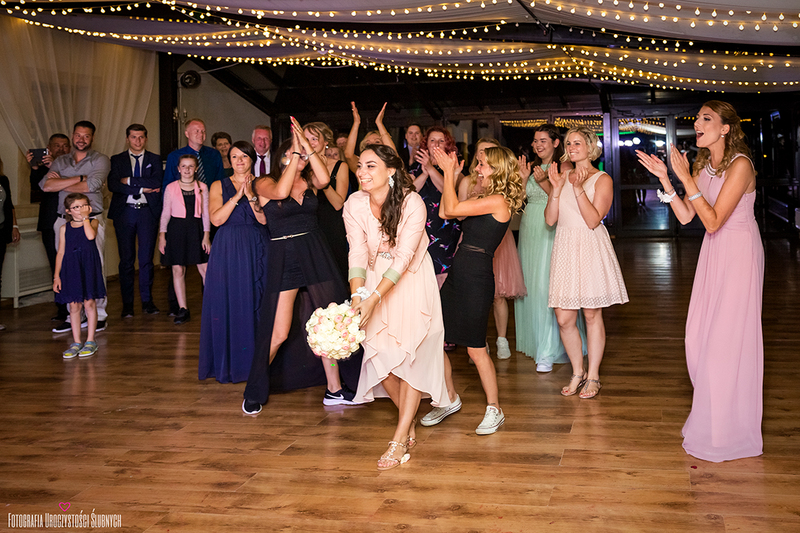 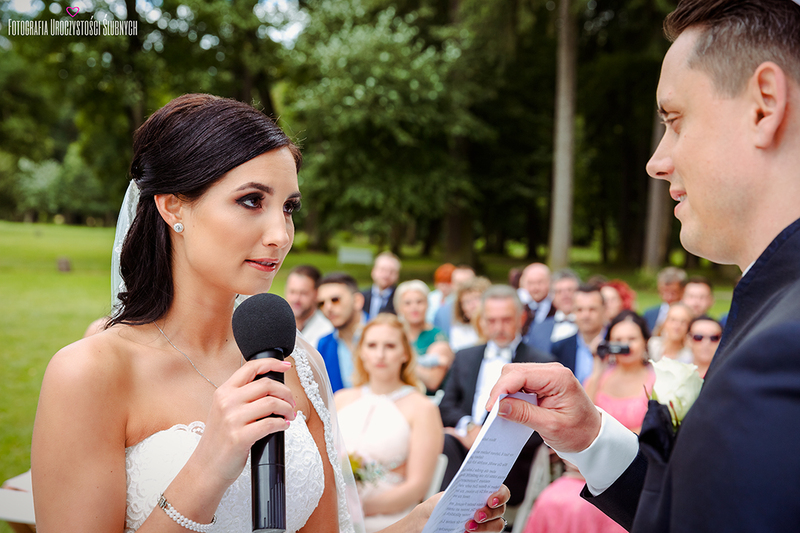 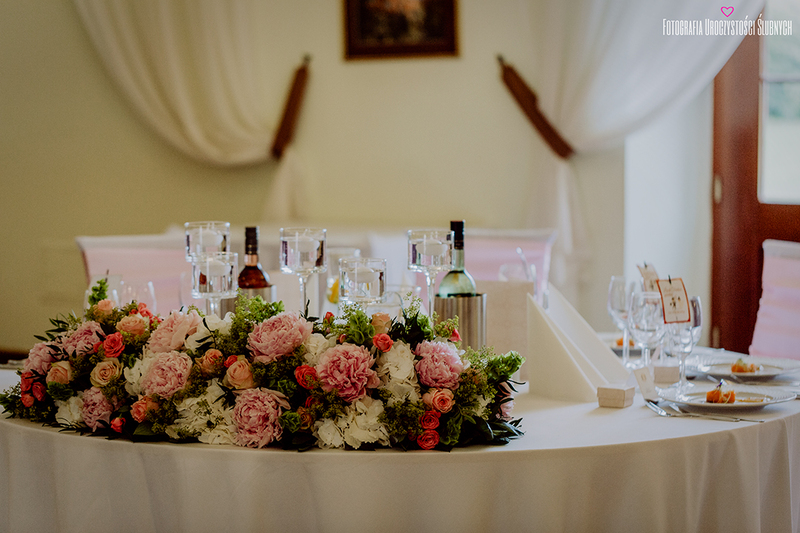 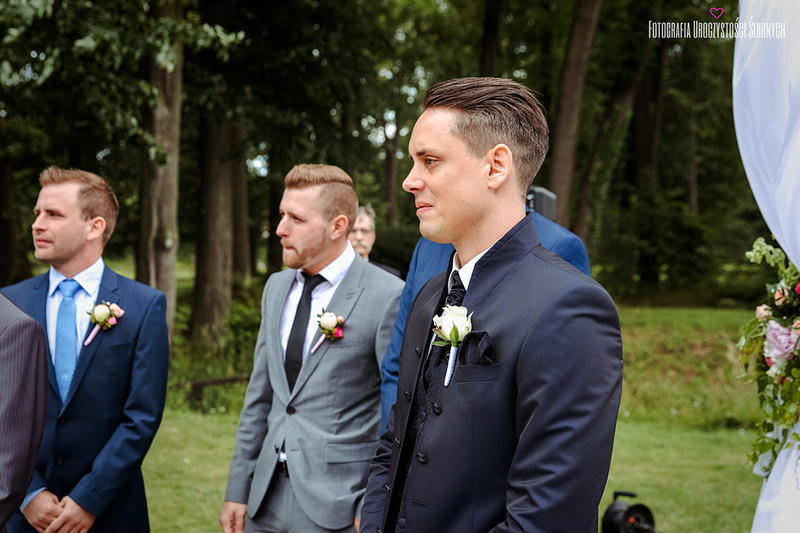 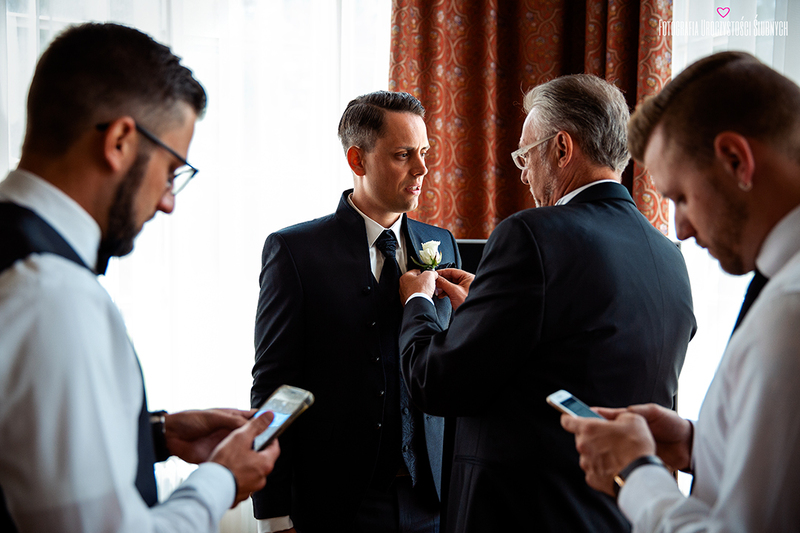 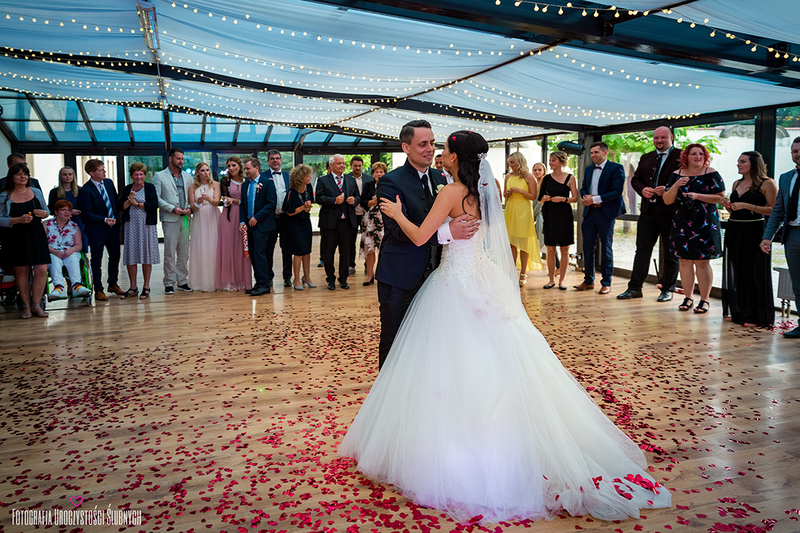 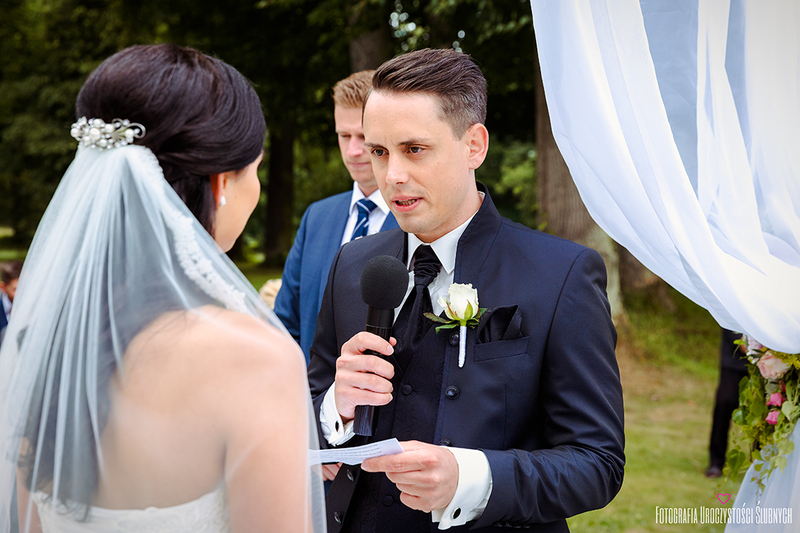 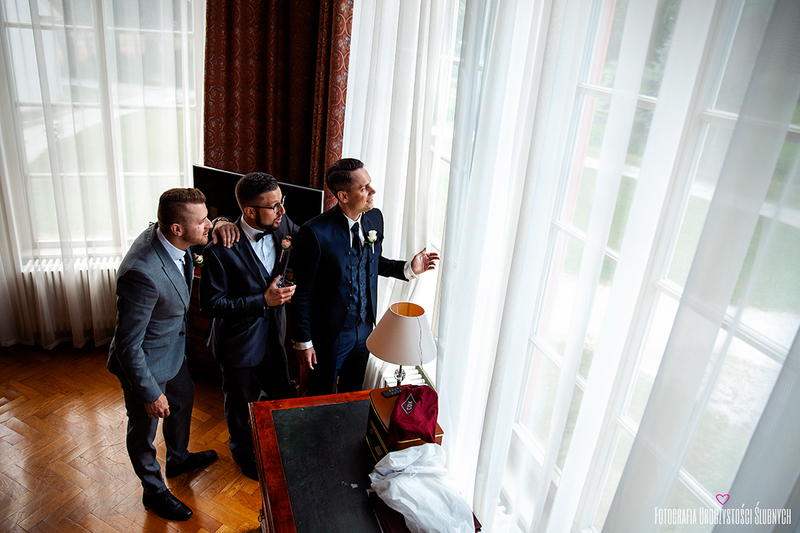 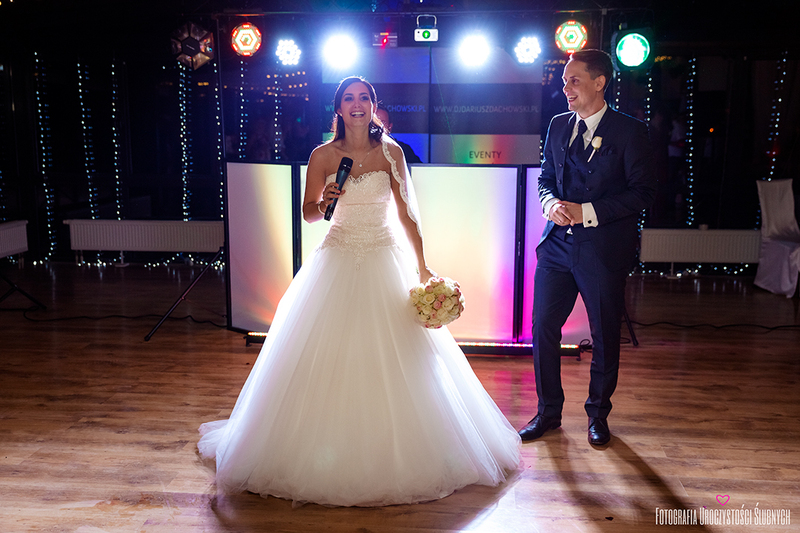 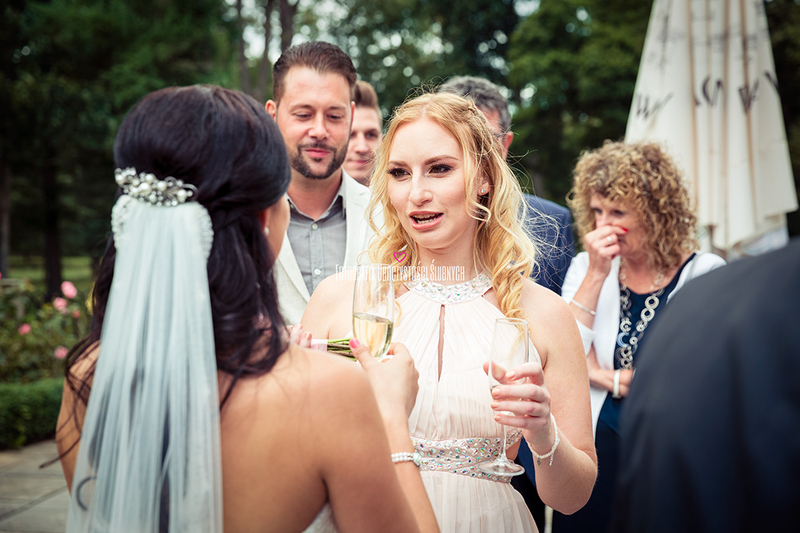 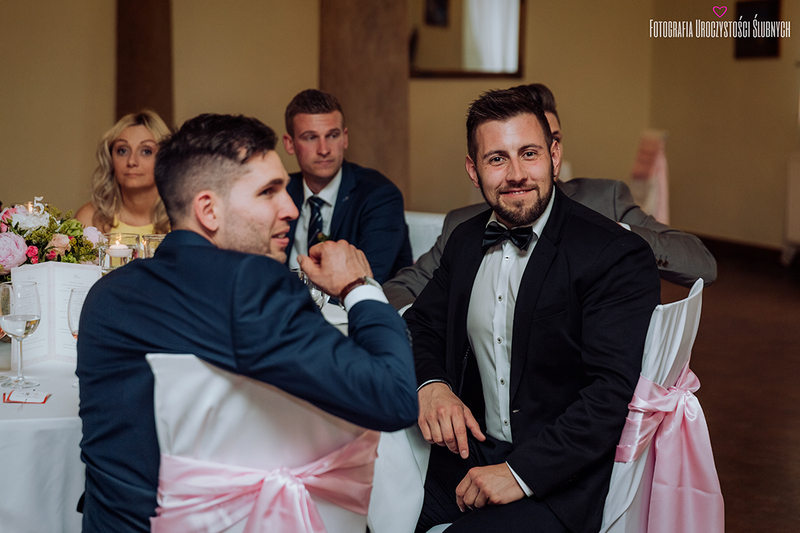 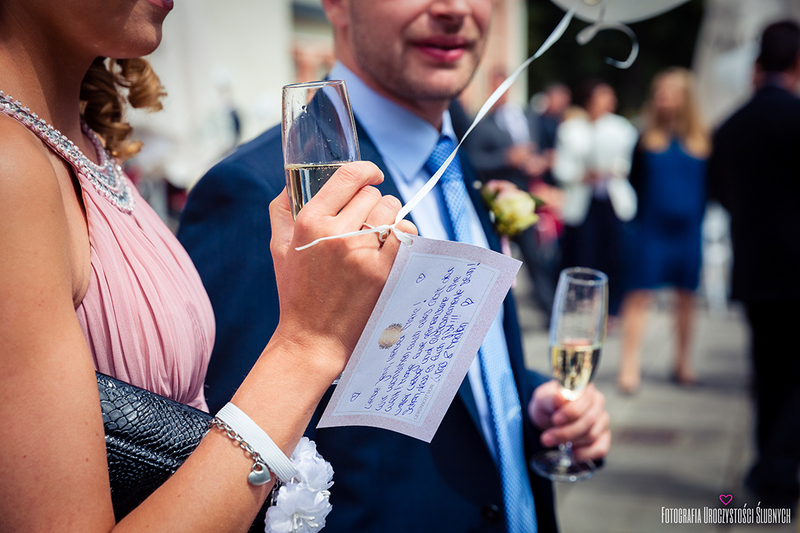 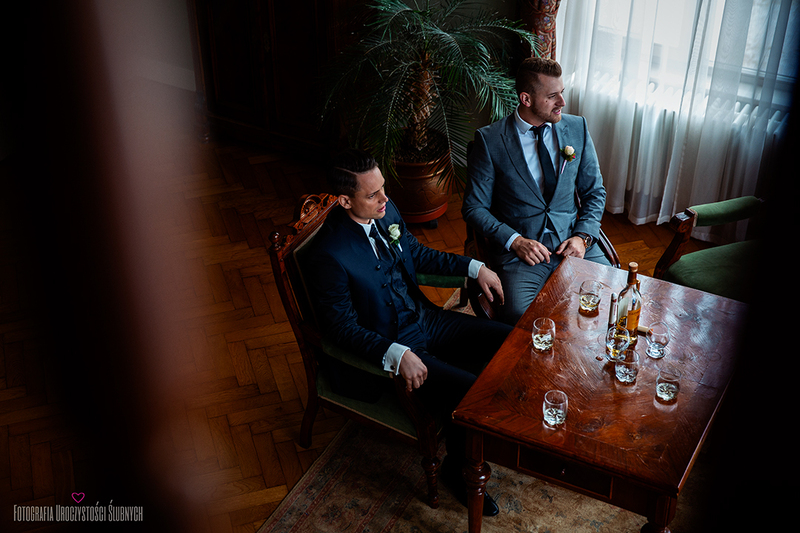 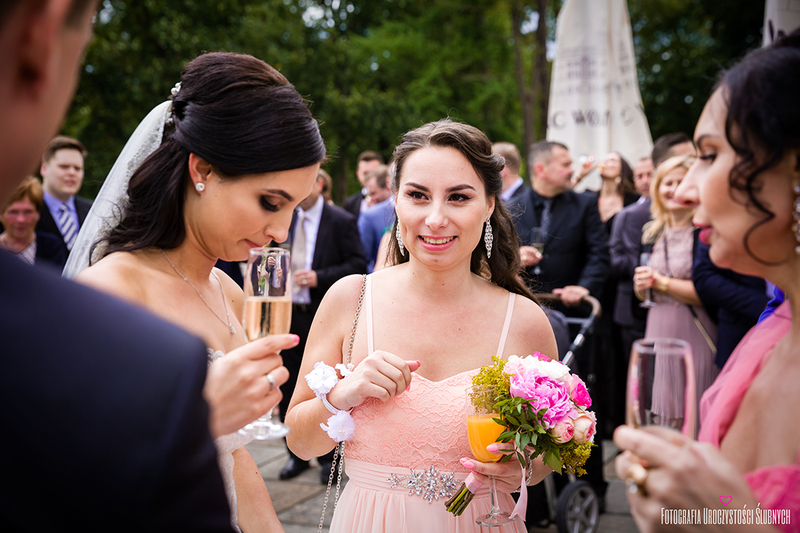 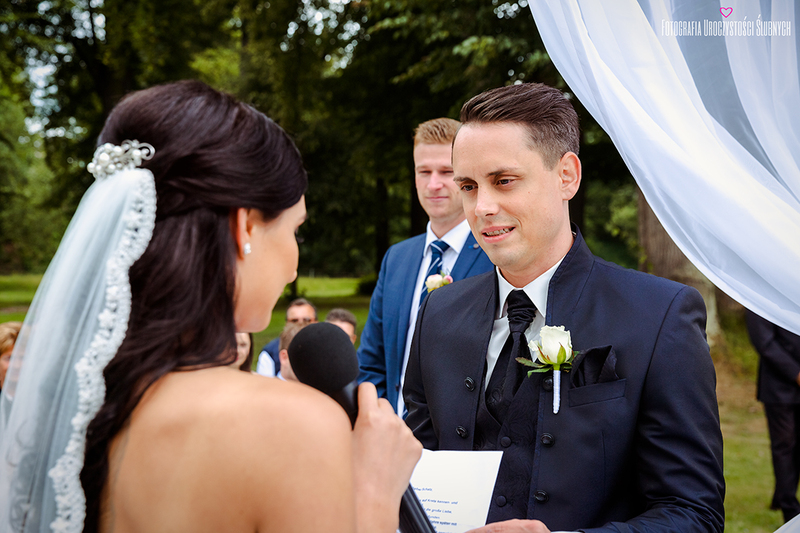 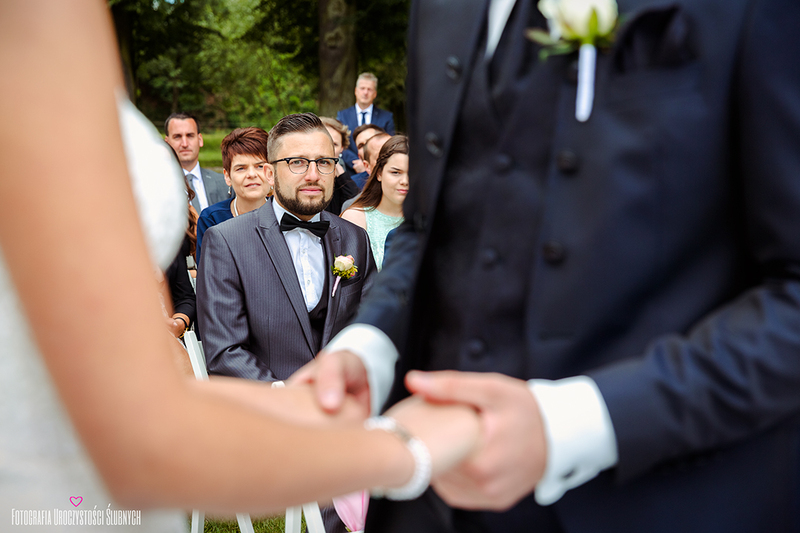 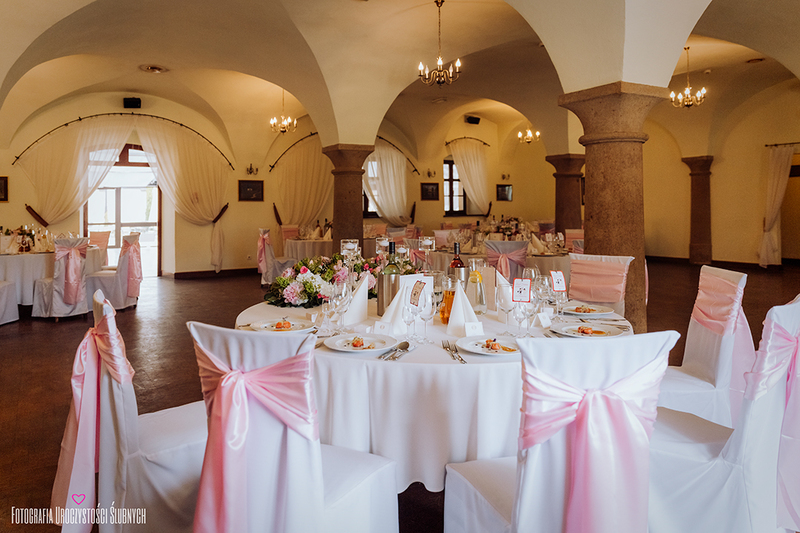 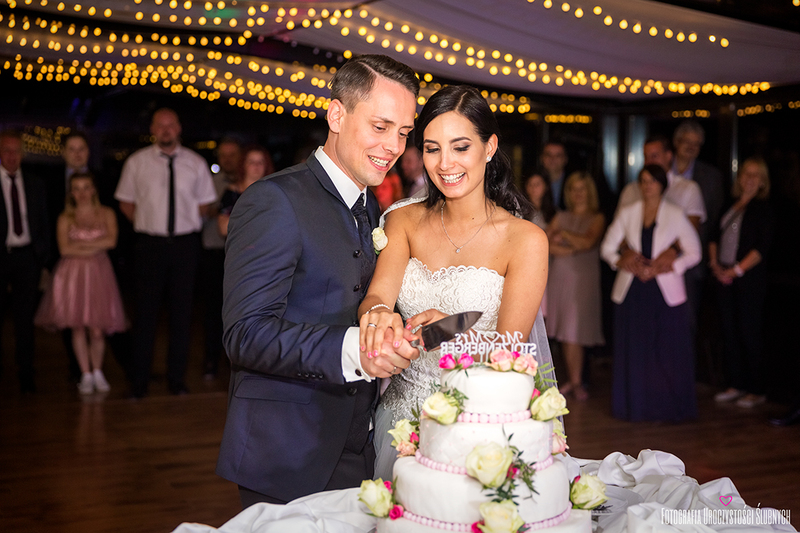 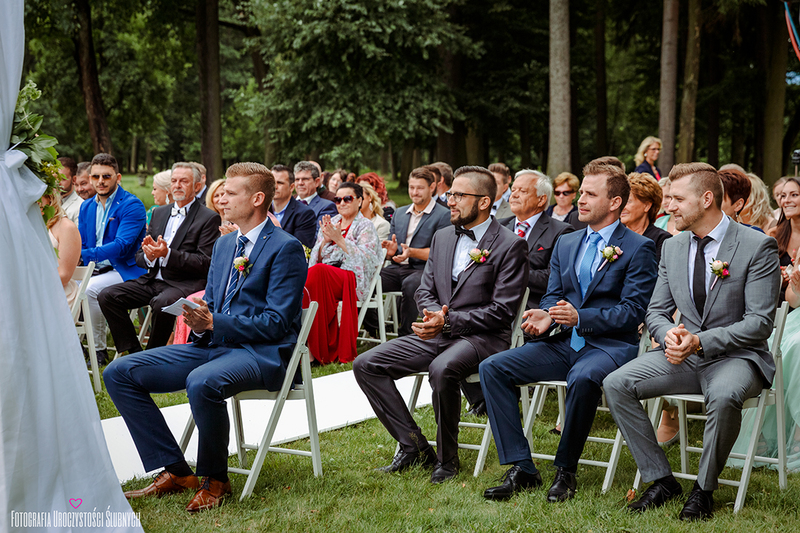 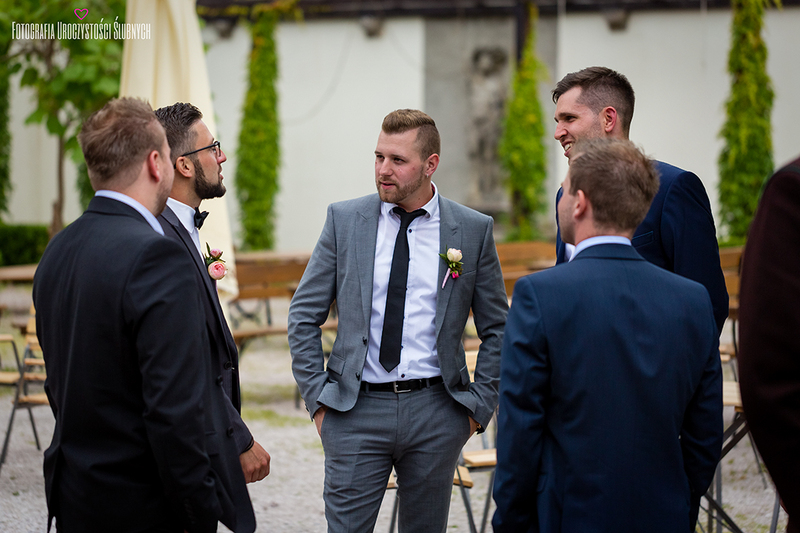 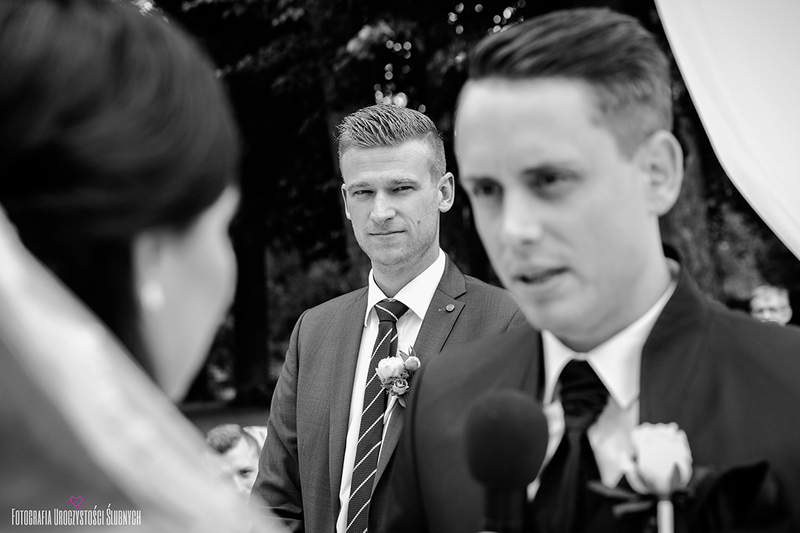 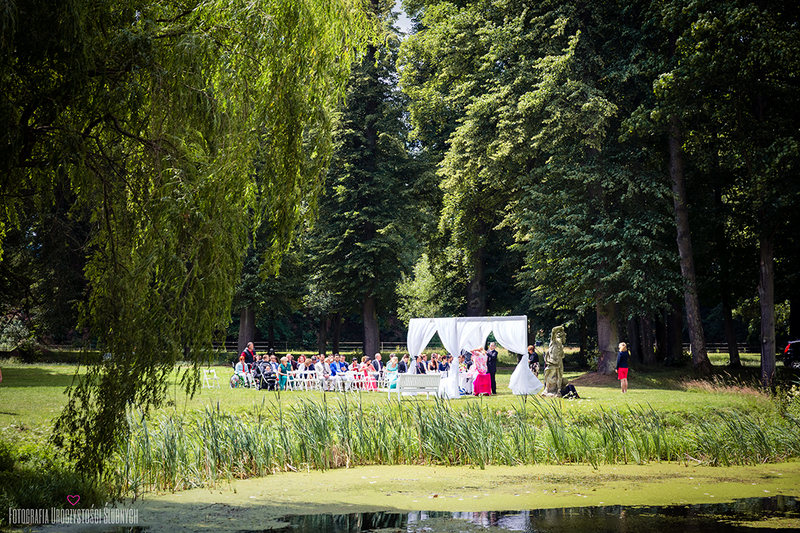 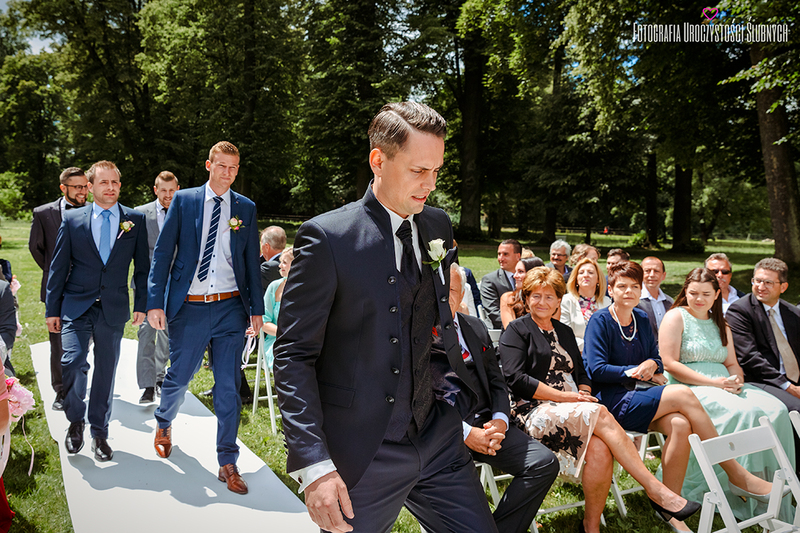 This private wedding ceremony was conducted by professional mistress of the ceremony Tanja Mazurek. 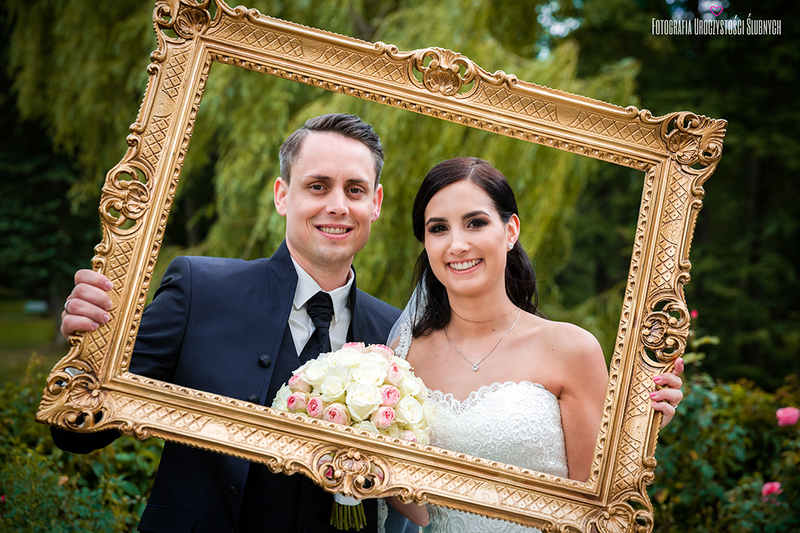 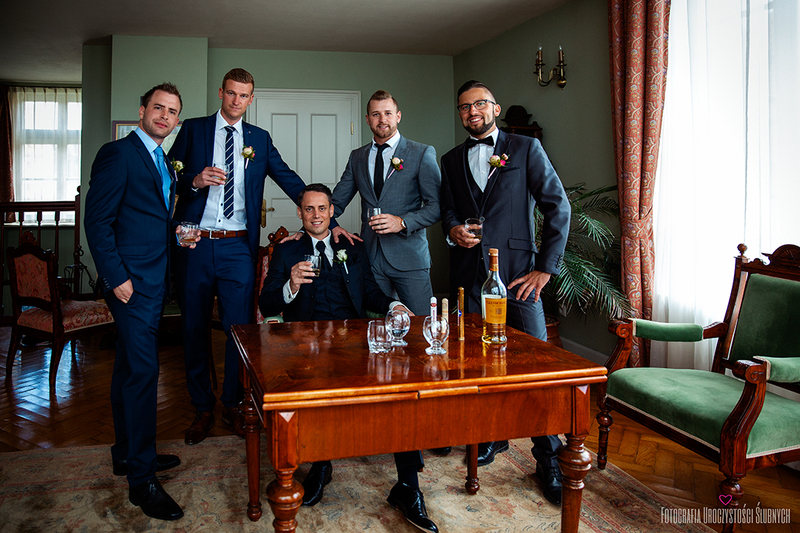 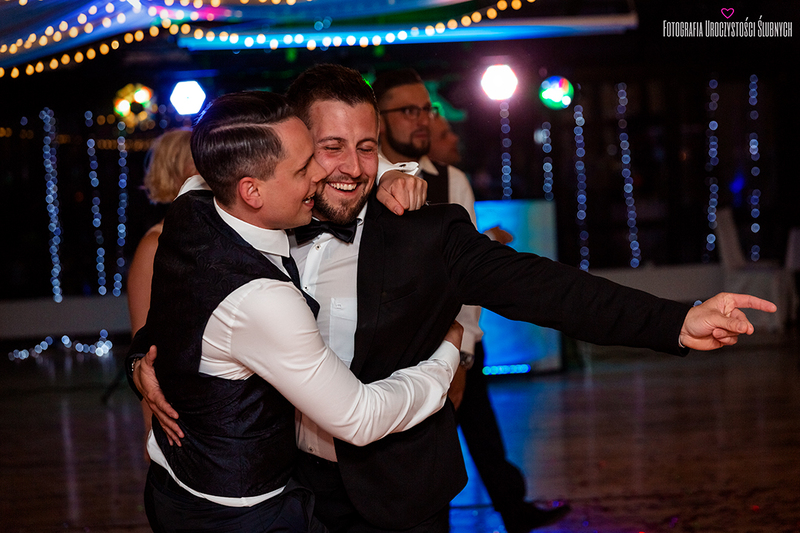 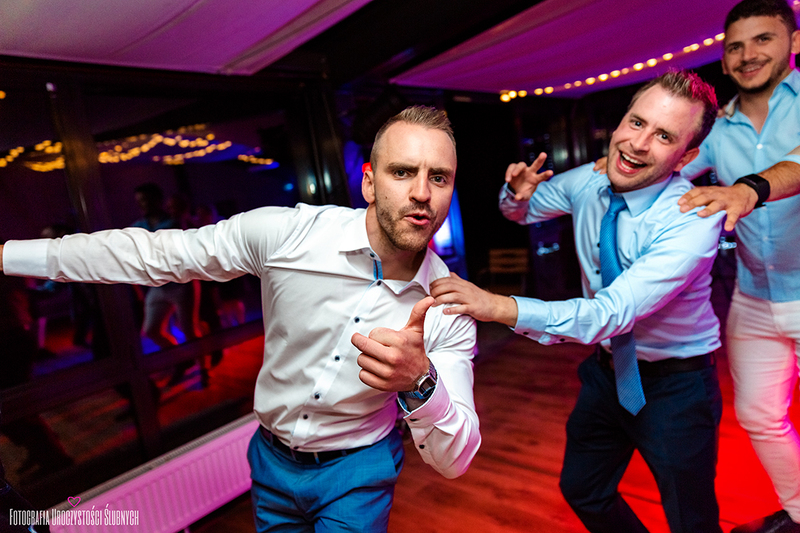 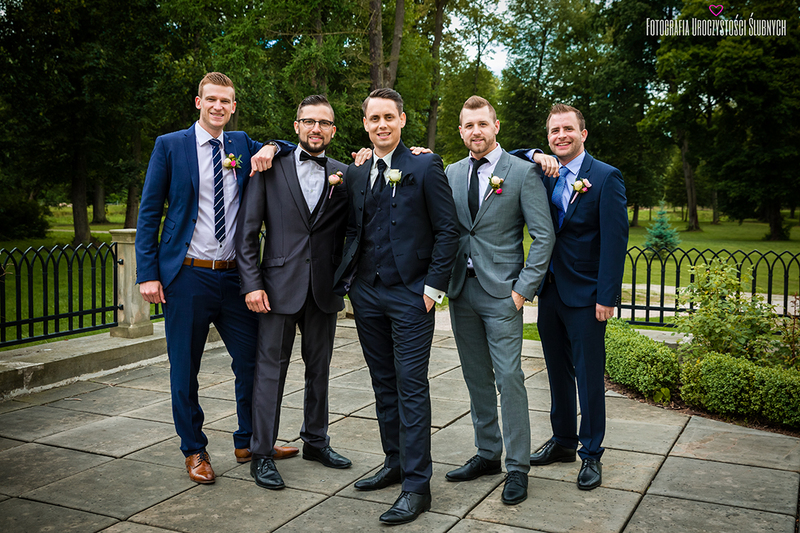 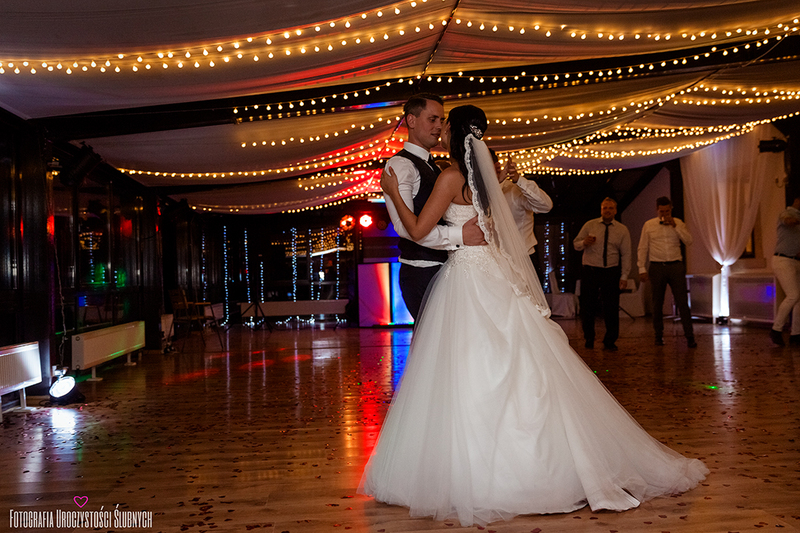 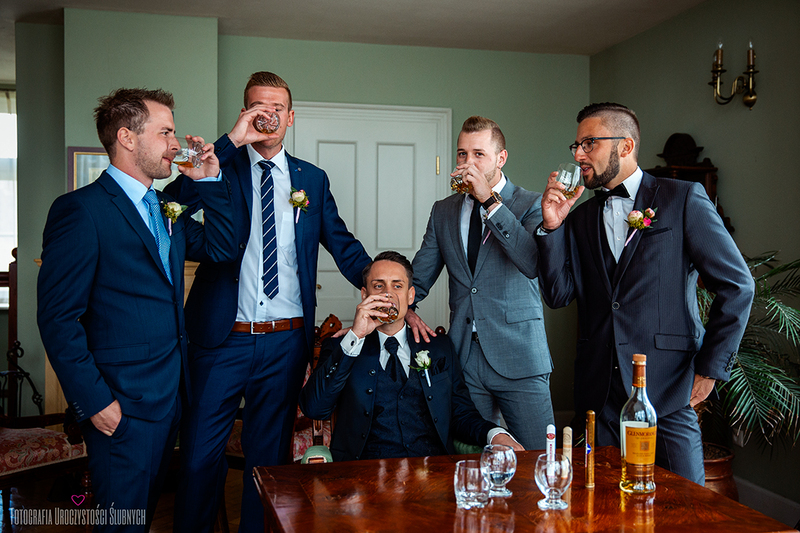 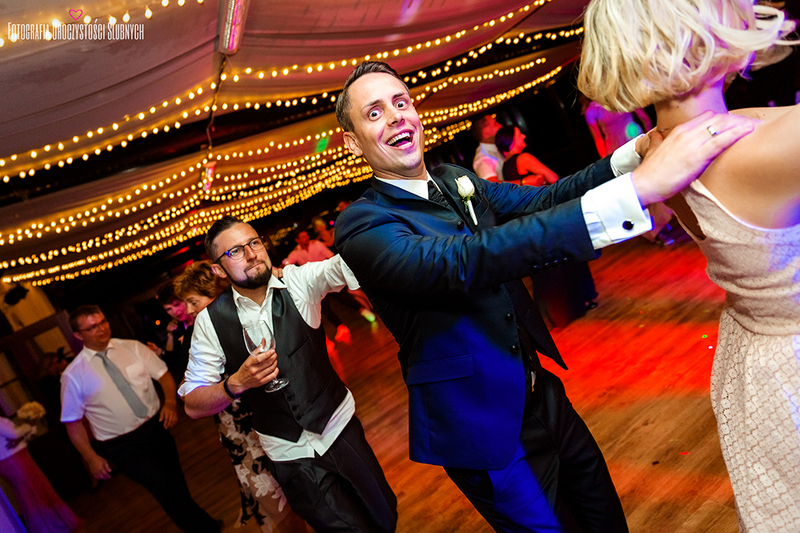 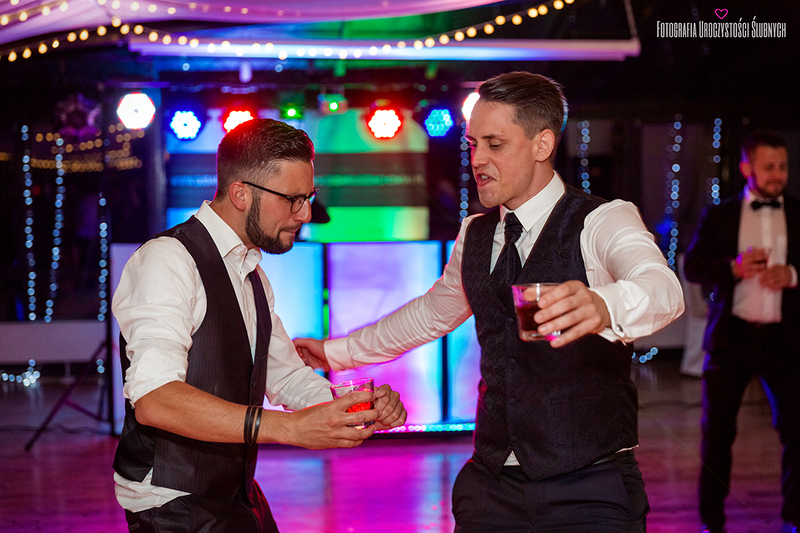 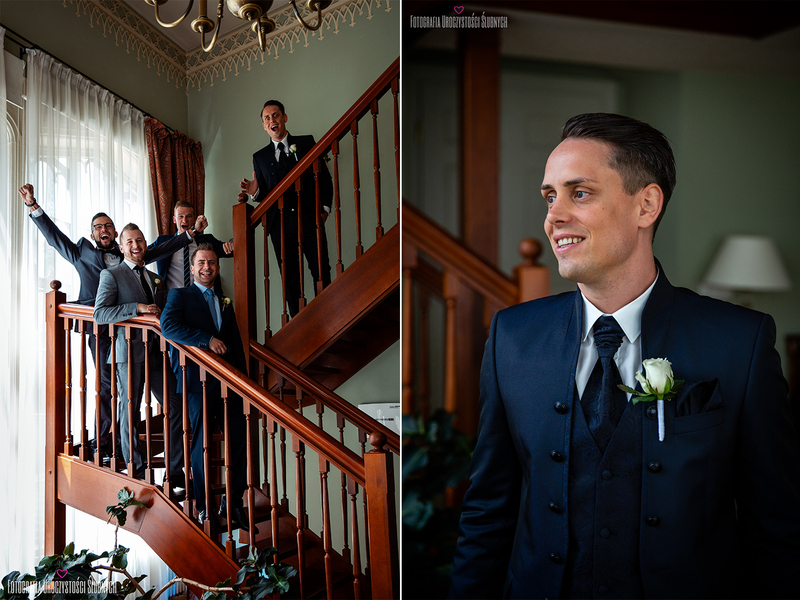 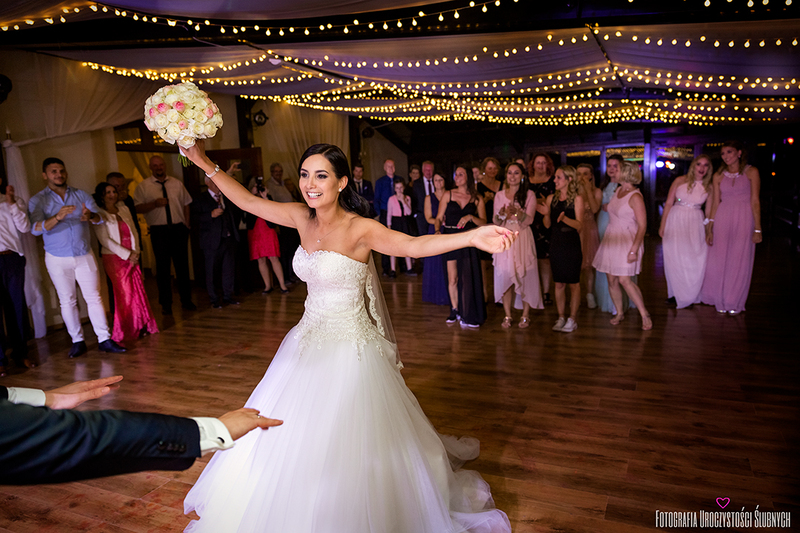 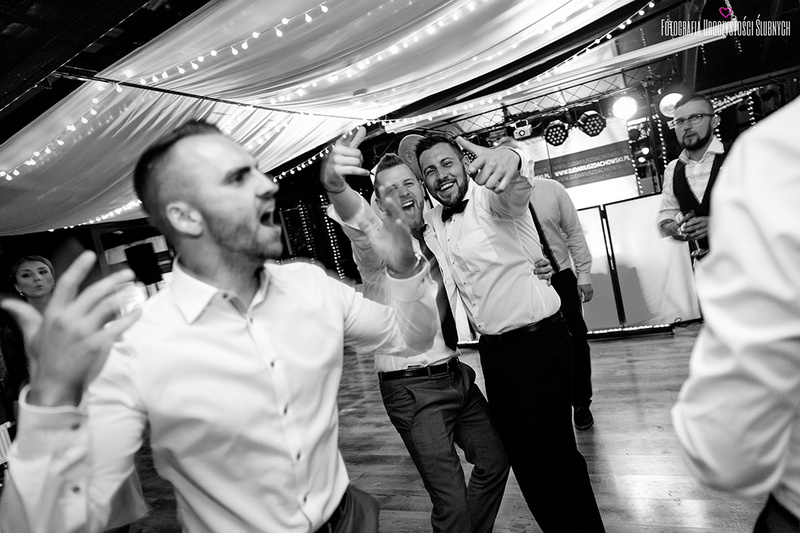 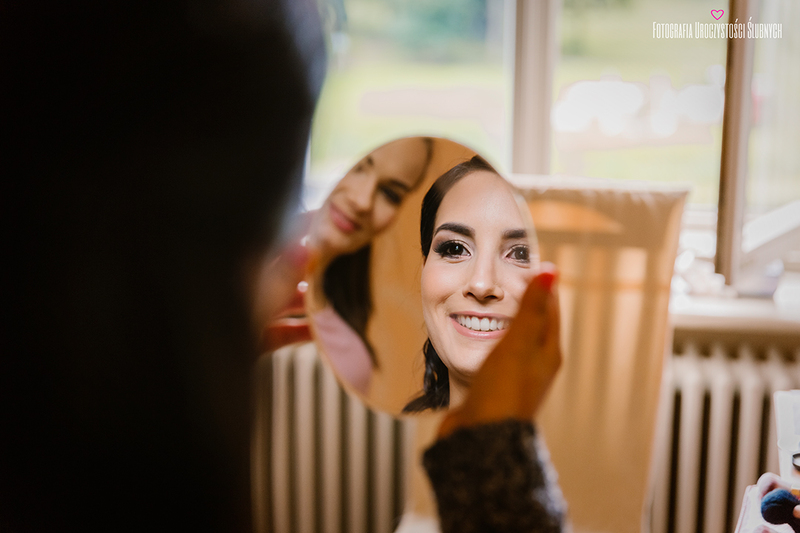 I would like to ask You to view some of the wedding photography I prepare for this lovely couple. 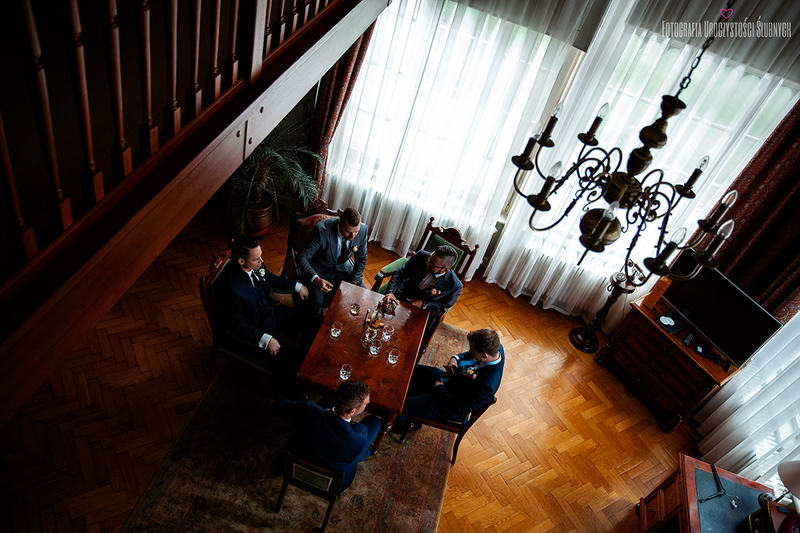 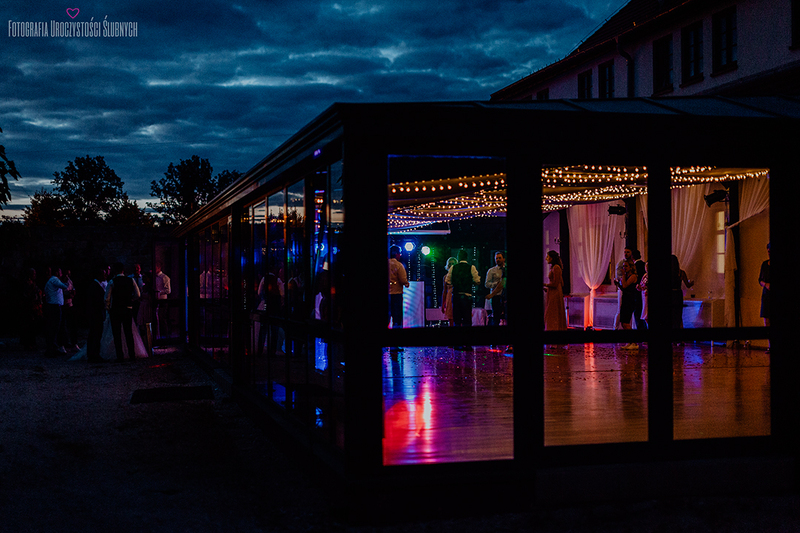 Artistic and modern wedding photos – Jelenia Góra, Wrocław… Wedding photography from the Palace of Wojanów near Jelenia Góra. 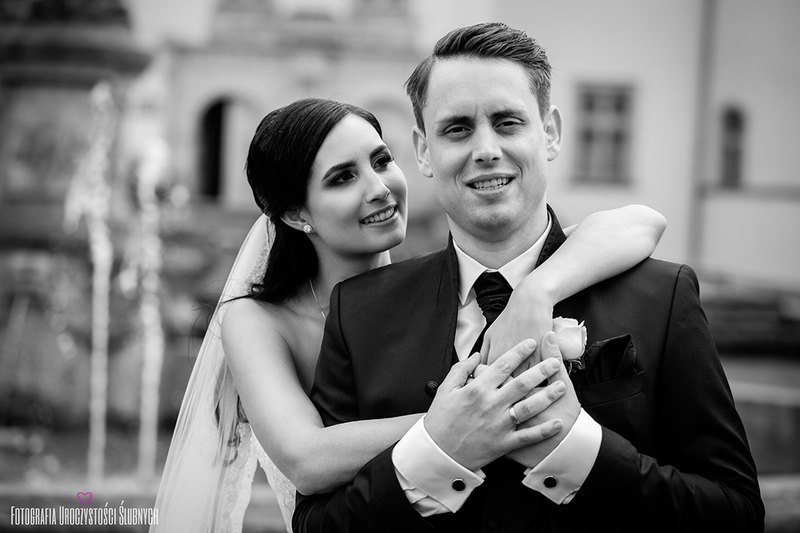 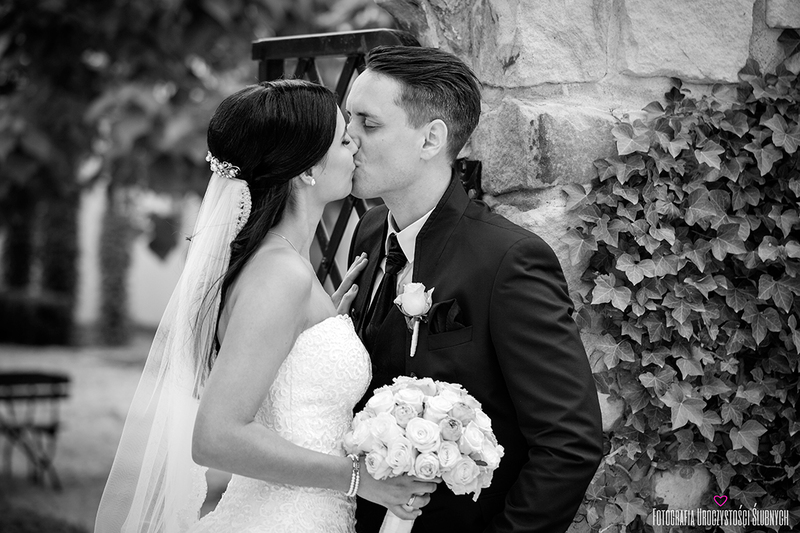 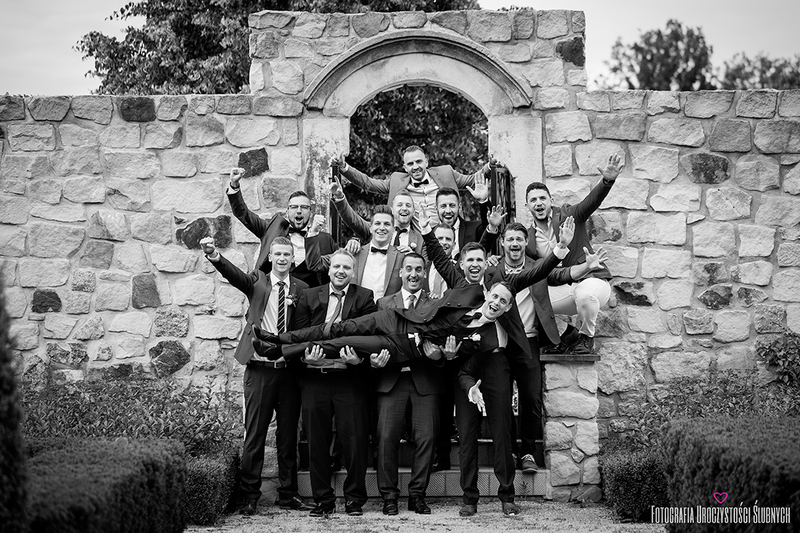 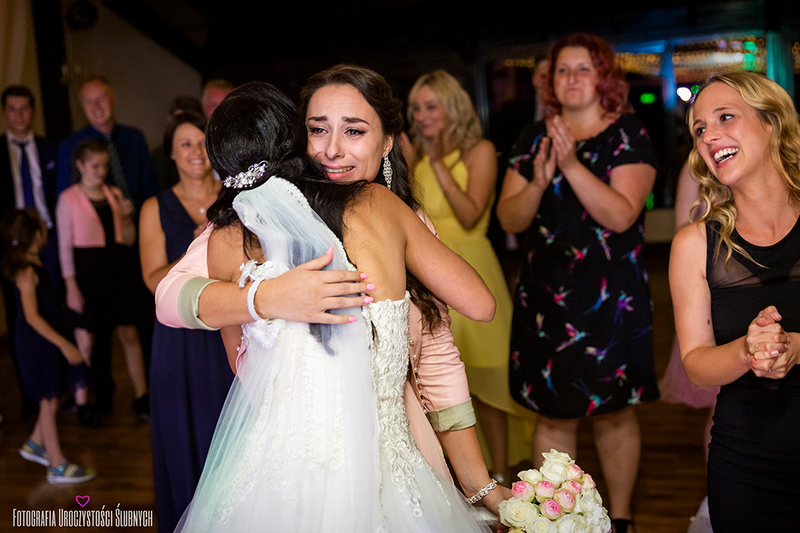 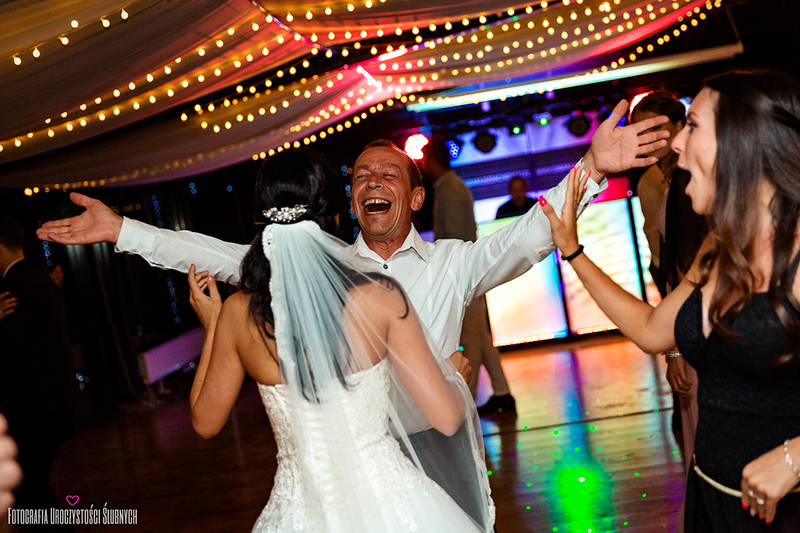 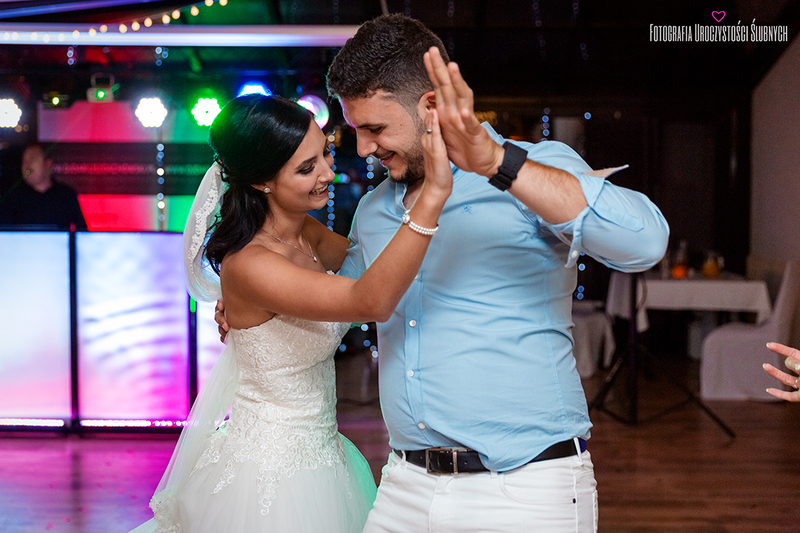 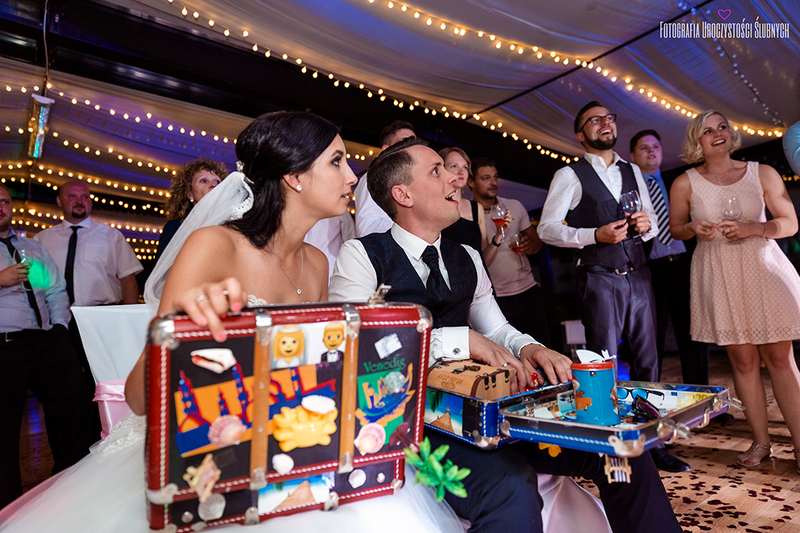 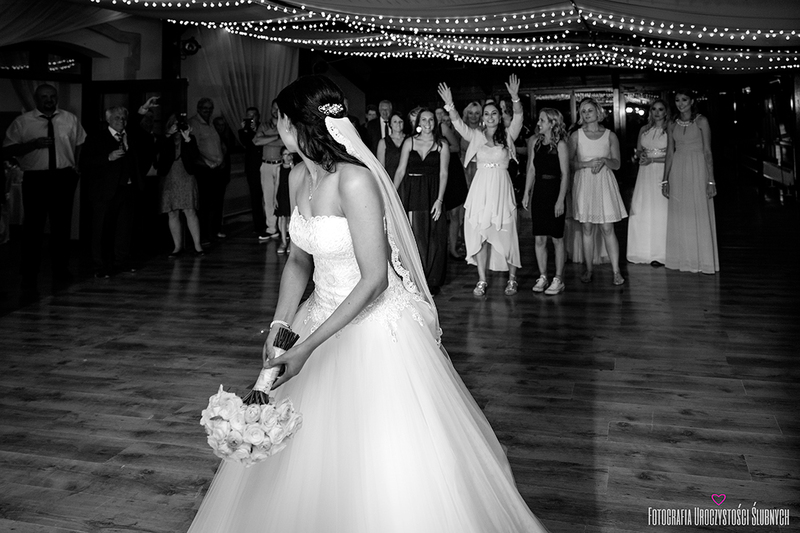 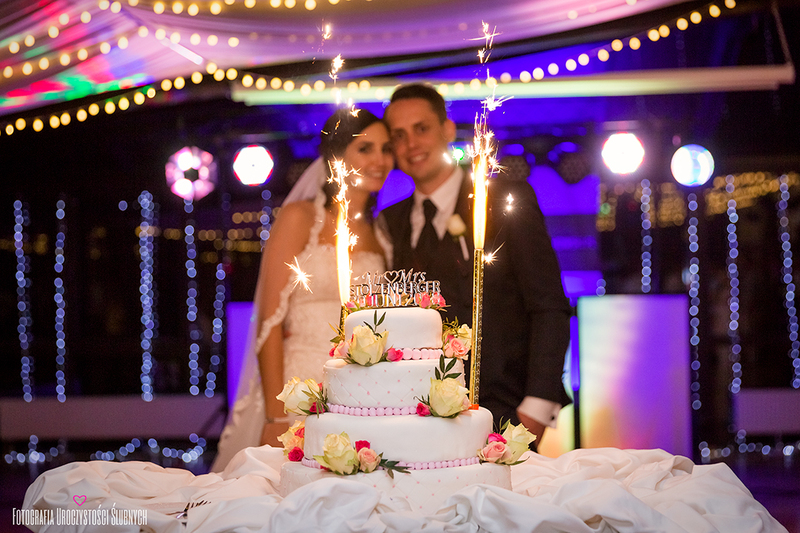 I also invite you to view wedding photo stories on my galleries and blog.